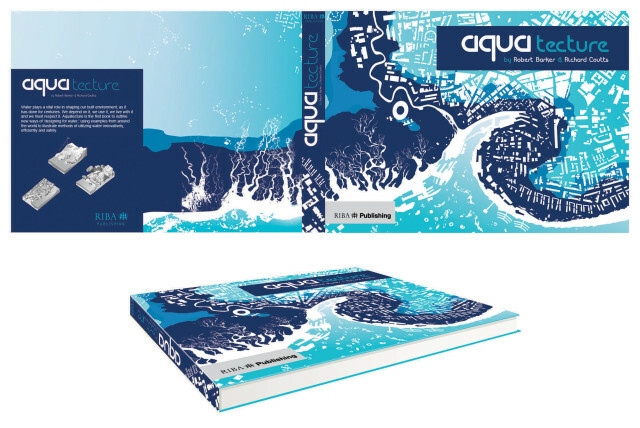 'Aquatecture', Baca’s forthcoming book to be published by RIBA , will be officially released at a launch party at a secret venue early next year. Addressing the increasing importance of considering water in design, Robert Barker and Richard Coutts explore how to design in flood-risk areas and how water can be used to enhance architecture and design. With water playing such a vital role in our lives and societies, the book lays out the case for the importance of designing for water, now and in the future, in order to best prepare us to adapt to the uncertainties of future climate change. The historical relationship between water and architecture over the centuries is explored. Historical cases of issues with water and innovations in designing with water are examined, along with measures to mitigate the threat posed by water in the form of shortages, such as droughts, and excess, in the form of flooding.